I want to get SmartReports license? Tell me how? What all base products of GOFRUGAL has SmartReports? How many users in my business can access SmartReports? If my ALR of base product expires, how can I get SmartReports again? Tell me all possible mediums I can login in SmartReports? What is the minimum version required for base products to use SmartReports? 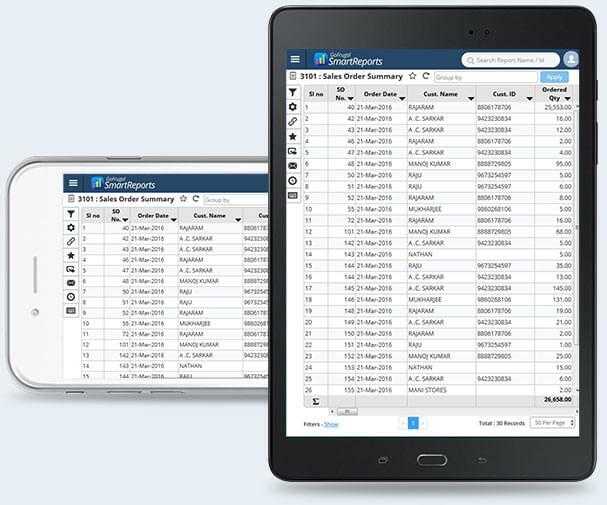 Can SmartReports be integrated with 3rd party POS applications? By the way, what happened to WebReporter? I have few doubts and suggestions about SmartReports, how can I reach you?